Sims 3 Hands-on - Moblog #1 | Juniorwood! Ewwooo!!! Junior is not really moblogging yet, because Junior is now just blogging! 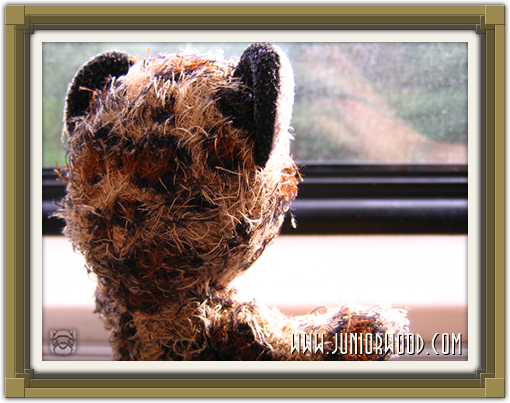 Junior has to hurry though, because in a few minutes Junior has to leave because Junior is going to Utrecht again! Junior has to finish his breakfast, but then Junior will catch the train. In Utrecht MJ Chun will show The Sims 3 and Junior can also play this time! Unfortunately taking pictures of the game isn't allowed, so Junior is a bit sad about that, but Junior will be going by train and eat nice rolls there and drink coffee at the station en going to the Jaarbeurs to play though! 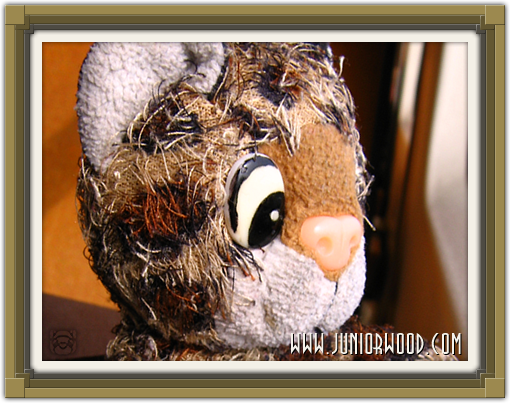 So Junior is signing off again, see you again when Junior is blogging! Byeeeeee! (Secretary: pictures will be put up after the event) Junior in the train.